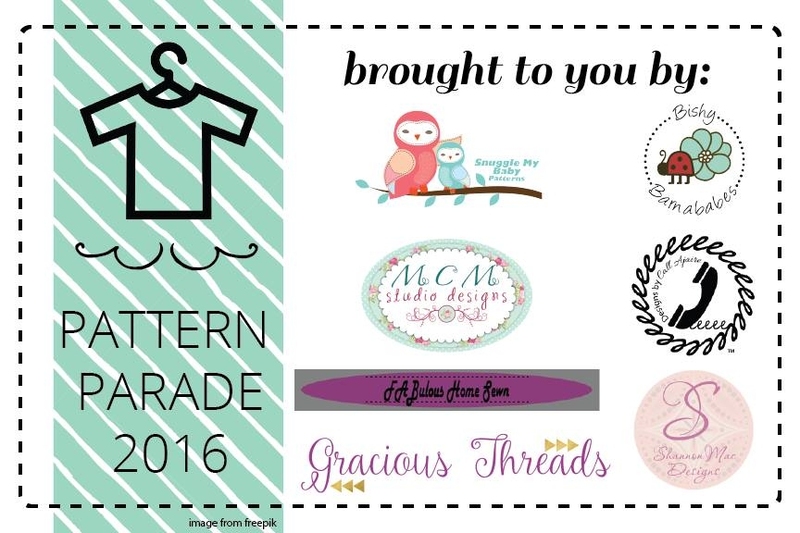 Swhetty Bettie's Blog: Welcome to the Swhetty Betties Pattern Parade Week. Welcome to the Swhetty Betties Pattern Parade Week. 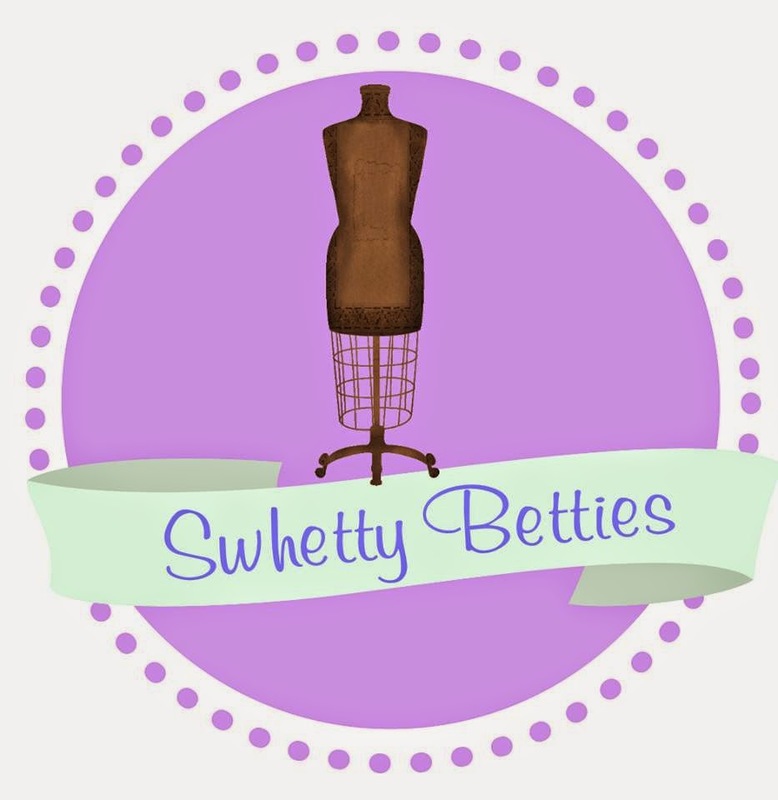 Hello and welcome to the very exciting Swhetty Betties Pattern Parade Week. 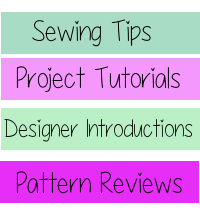 My name is Ann and I am the designer at Designer Stitch Pattern Collection. I am so pleased that I am the convenor of this wonderful event for the members of Swhetty Betties. Featuring on the blog this week is a cavalcade of exciting patterns from some of the best and most well known Indie PDF Designers. The Swim & Surf Shorts are a summer staple. 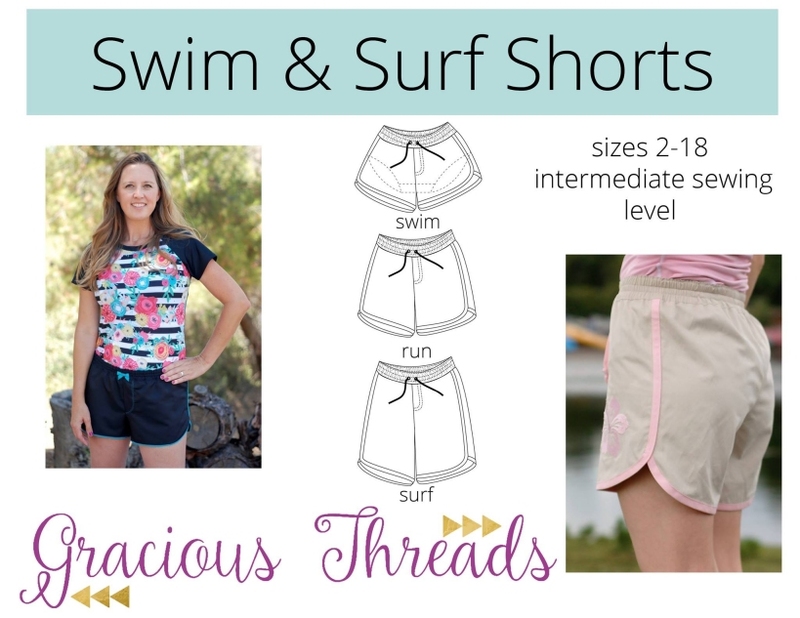 Designed for wearing in the water, they include an optional integrated swim bottom. The wide elastic waistband sits below the natural waist with options for a decorative or functional drawstring. The Classic Maillot pattern is for a modern yet modest swimsuit for your girl. The legs and arms have great coverage and the straps are designed to stay put for swimming while adding interest to to the front. Fully lined, this swimsuit will fit comfortably and hold up well to frequent use. The Clarissa Dress is a sweet, empire waist dress inspired by centuries old French sewing design. It has a lovely pleated front bodice, and button closure in the back. The sleeves can be made in either short or long length and are accented by a pretty little ruffle. 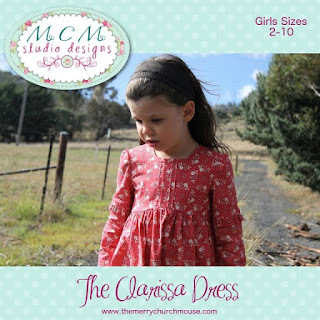 This dress is perfect to sew in any season. Window to My Soul - Fat Quarter Friendly. If you've ever wondered what a quilter's soul looks like, this pattern might give you a good idea! 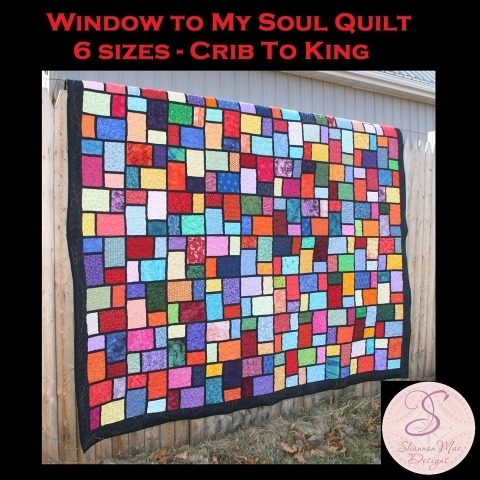 This is a stained glass pattern, presented in 6 sizes from crib all the way up to a king. The Cuddly carrier PDF sewing pattern makes a super cute carrier for your children to baby wear their dolls, teddies and other cuddly toys. It can be worn on the front or back and animal variations include a cat, mouse, fox, badger, bear or monkey. 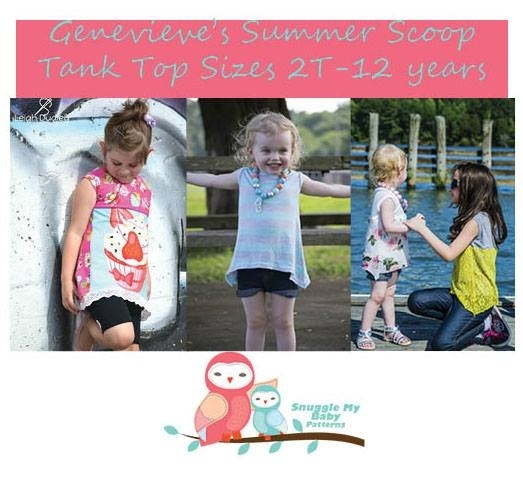 Genevieve's Summer Scoop Tank Top has a unique design, with it's high neckline, and wide shoulders! This pattern can be made in as little as 30 minutes, so it's definitely one you want to keep in your stash! Genevieve's Summer Scoop Tank Top pattern comes with two style options! 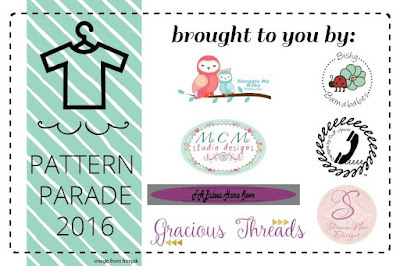 As part of this exciting Pattern Parade there is a competition you can enter which entitles the lucky winner to receive a copy of every pattern that is featured in this weeks parade. The competition will be drawn on Saturday 23rd July and the winner will be then announced. 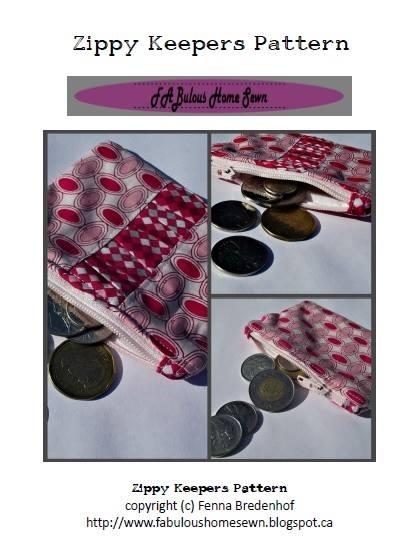 I hope that you will enjoy reading each daily post by these fabulous and exciting PDF Pattern Designers. Cheerio and all the best.